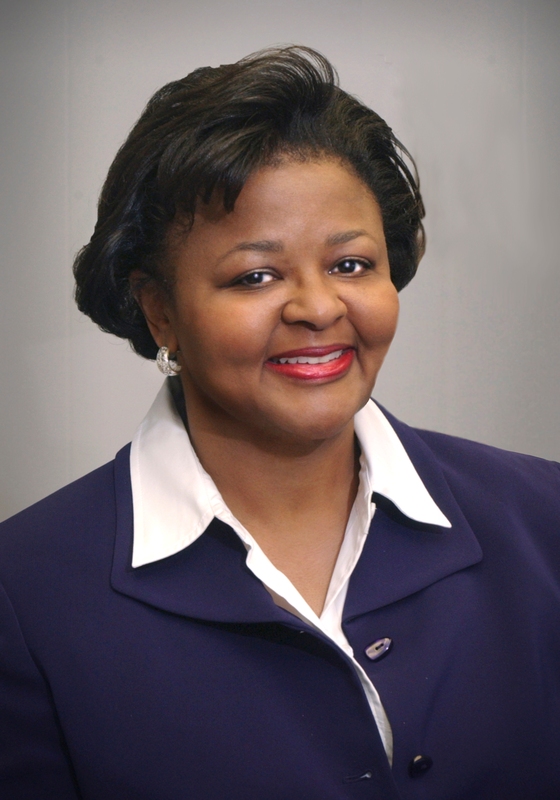 REDONDO BEACH, Calif., Feb. 9, 2010 -- Northrop Grumman Corporation (NYSE:NOC) has appointed Linnie Haynesworth vice president and deputy program director for the National Polar-orbiting Operational Environmental Satellite System (NPOESS). In this position, Haynesworth will remain responsible for execution of the current program of record, for which Northrop Grumman Aerospace Systems sector is the prime contractor. The White House announced Feb. 1 that NPOESS, a dual weather-climate satellite program being developed for the U.S. Air Force and the National Oceanic and Atmospheric Administration (NOAA), would be terminated. "Linnie Haynesworth has provided outstanding leadership on this very challenging program," said Dave DiCarlo, sector vice president and general manager of Northrop Grumman Space Systems division. "As responsibility for delivering these essential capabilities is transferred to new programs, Linnie will play a key role ensuring a smooth transition while making sure we continue to meet our commitments." "With her extensive knowledge of the customers, subcontractors, required capabilities and risk-management issues, Linnie Haynesworth will help shape our future weather and climate monitoring efforts," said Dave Vandervoet, vice president and NPOESS program director. Haynesworth had been NPOESS deputy director since June 2008 and has more than 30 years of experience with the company. She has held business development, functional and program positions of increasing responsibility in multiple sectors of the company. Her program experience includes government, commercial and international partnerships. Prior to this assignment, she led the former Space Technology subcontracts organization. Haynesworth earned a bachelor's degree in electrical engineering from the University of Southern California. She has attended numerous executive leadership courses, including the Northrop Grumman LEAD1NG program and the UCLA executive leadership program.